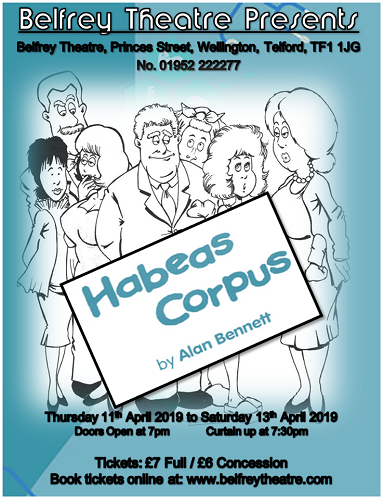 Alan Bennett’s first play, written in 1973, is a farcical comedy set in Brighton in the 1960s where the lust and longing of the permissive society has well and truly taken hold of the apparently respectable Wicksteed family. Like some saucy Magill seaside postcard as retouched by Magritte, or an end-of-the-pier romp reorganised by Orton, the piece shows how a collection of stock types from Hove find themselves propelled into the permissive society with the arrival of a false-breast fitter from Leatherhead. Identities are mistaken, the wrong knockers admiringly fondled, and libidos burst out of enforced hibernation.